The Healthy Soil, Healthy Region Workshop is a region-wide approach to bring together agricultural professionals and producers from Washington, Oregon, and Idaho for a 3-day workshop to improve awareness of existing, new, and evolving regional soil health practices and assessment methods. 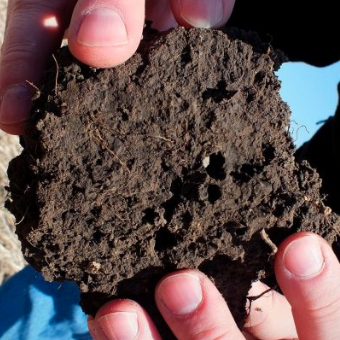 The workshop will provide hands-on training on soil health practices, improve understanding of the practical barriers producers face when implementing soil health practices, and increase familiarity with tools that can be used by producers to make decisions related to soil health. We will also strive to get the various groups working on soil health in the region on the same page regarding sampling protocols, method selection, and the current state of the science. Please visit the event website for additional information.